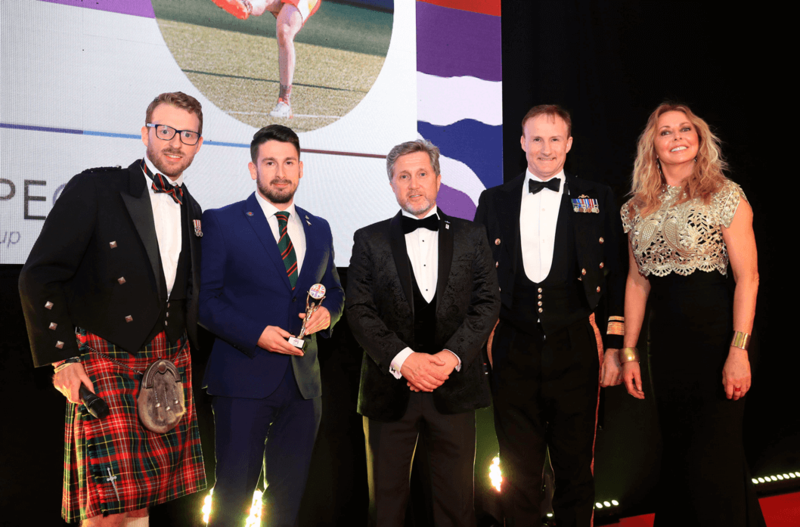 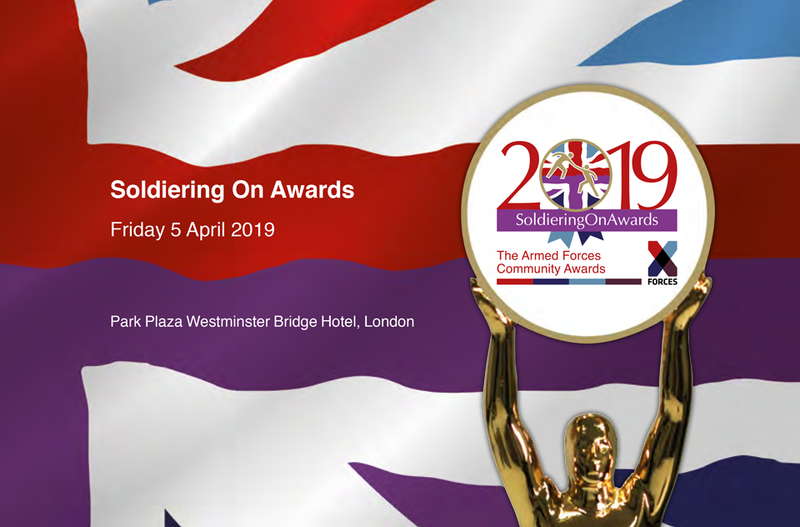 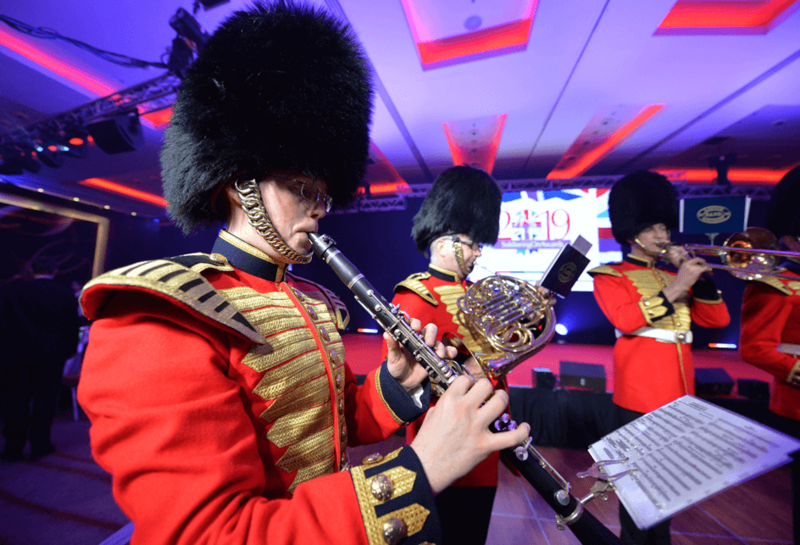 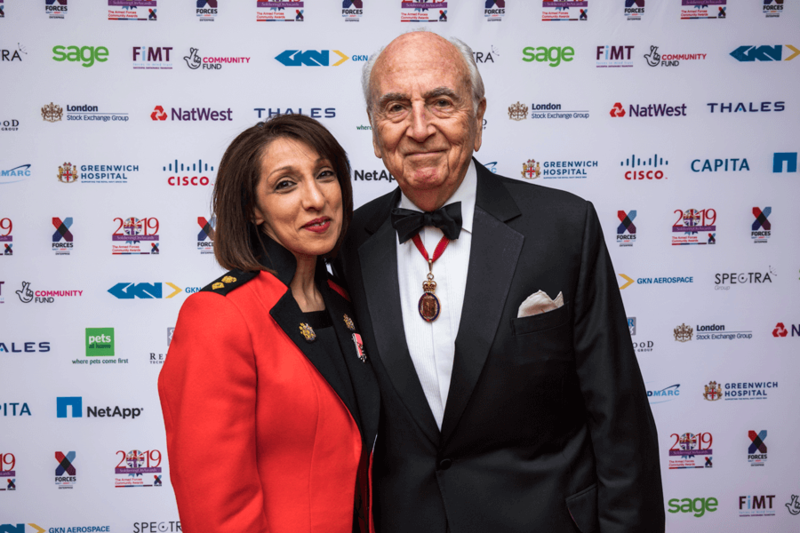 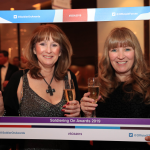 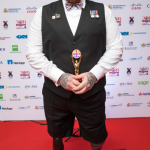 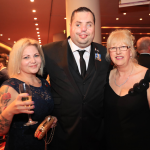 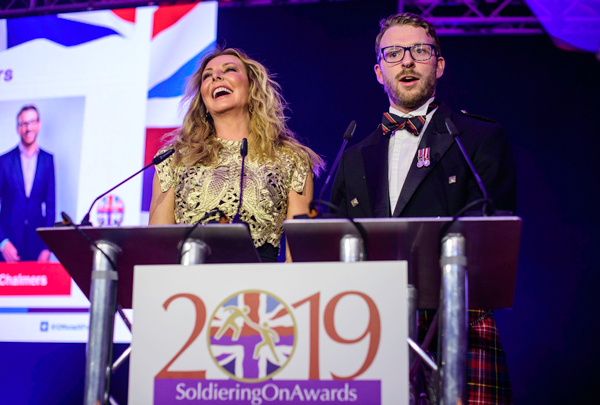 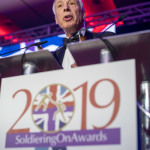 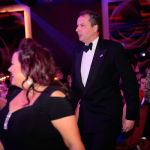 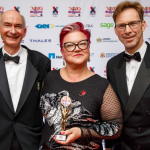 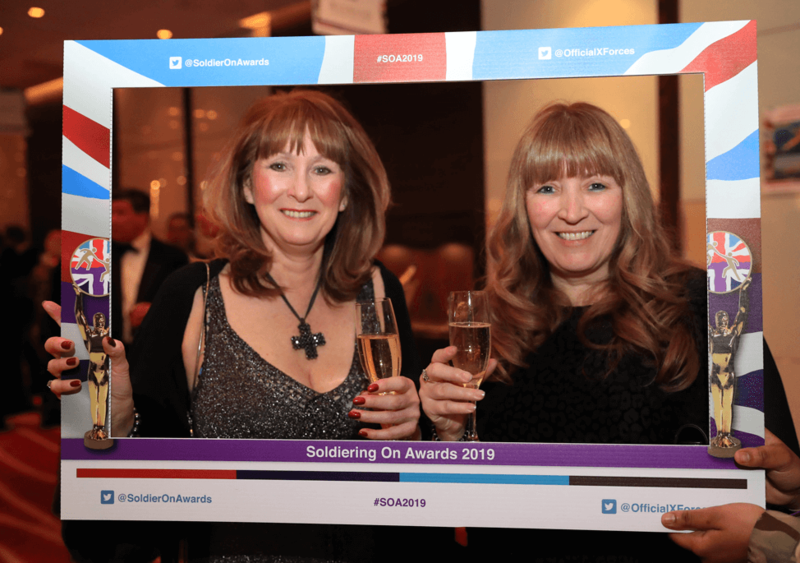 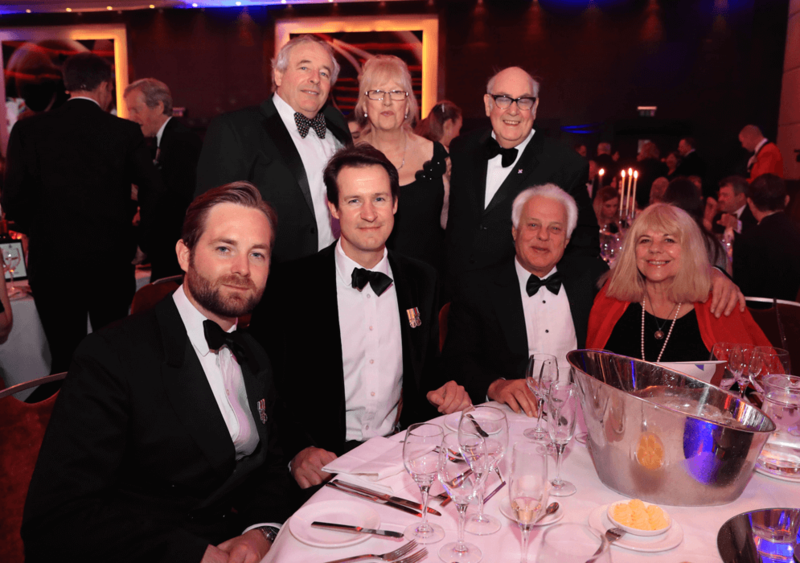 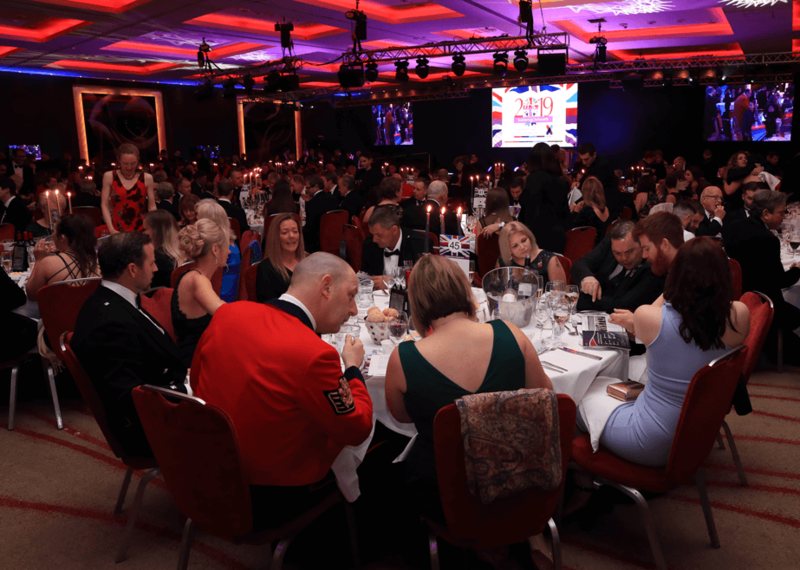 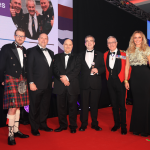 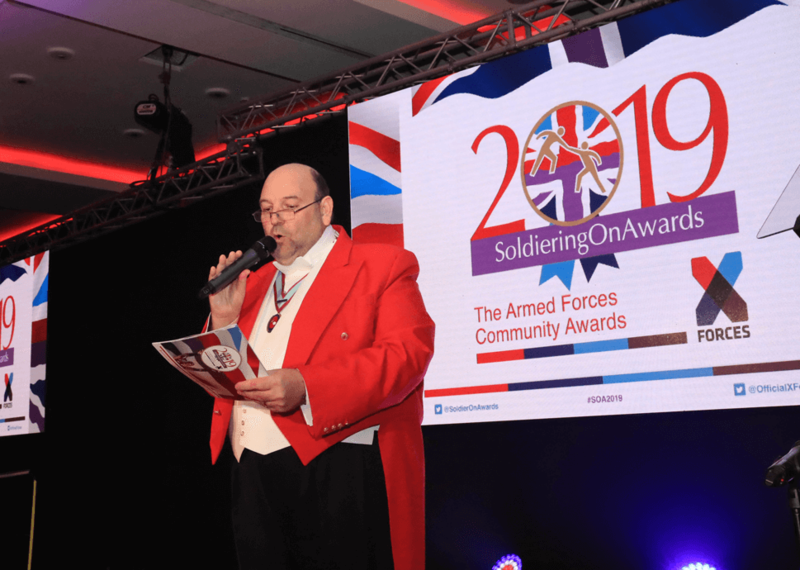 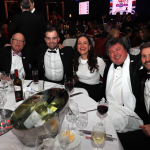 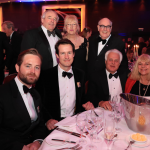 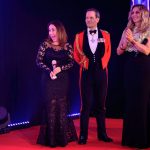 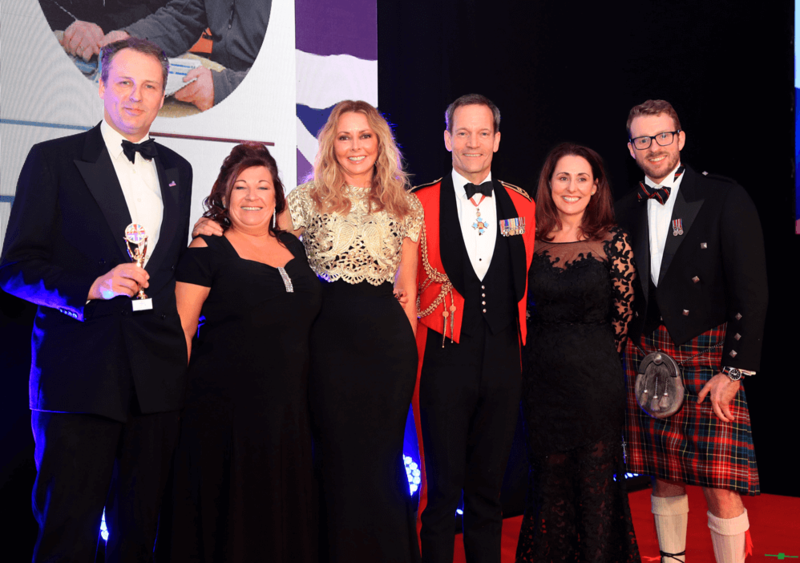 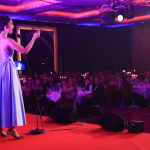 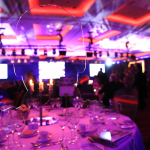 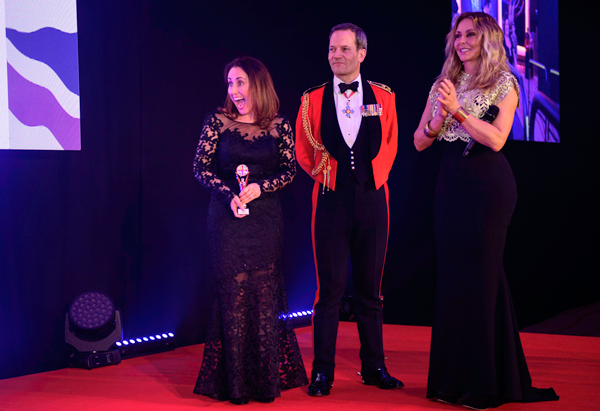 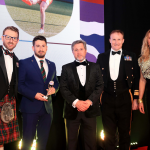 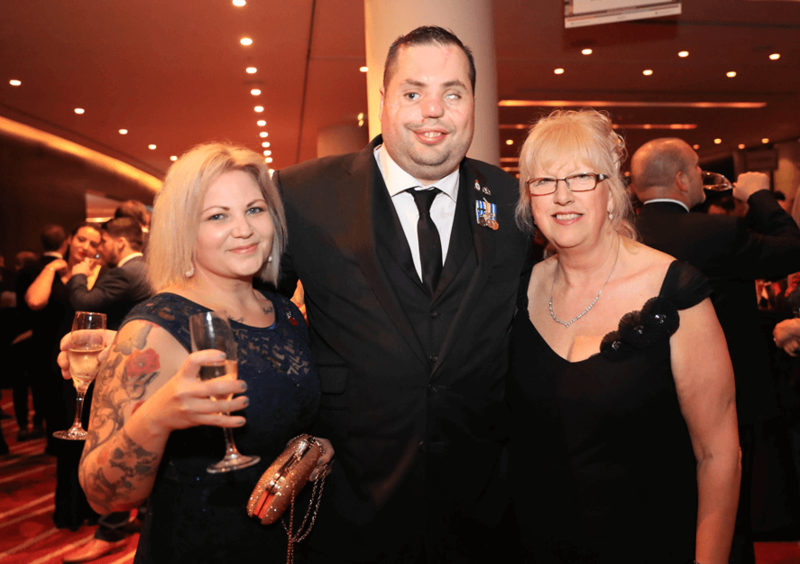 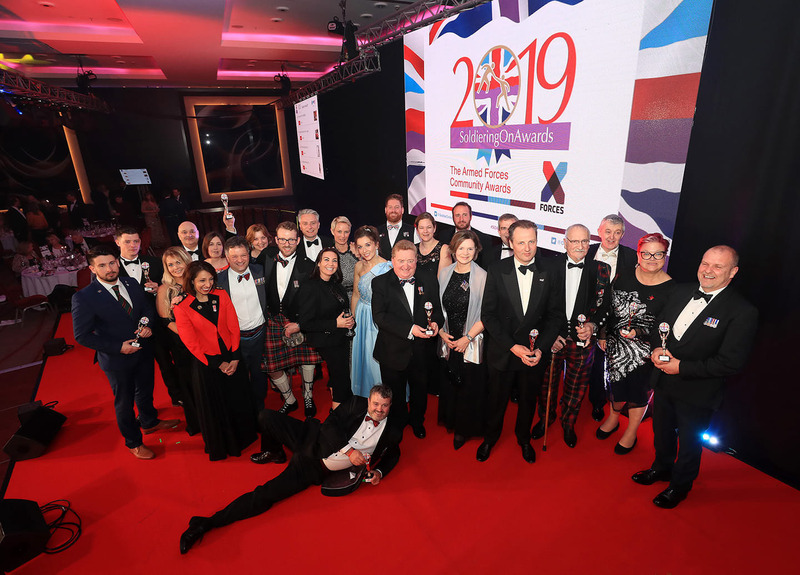 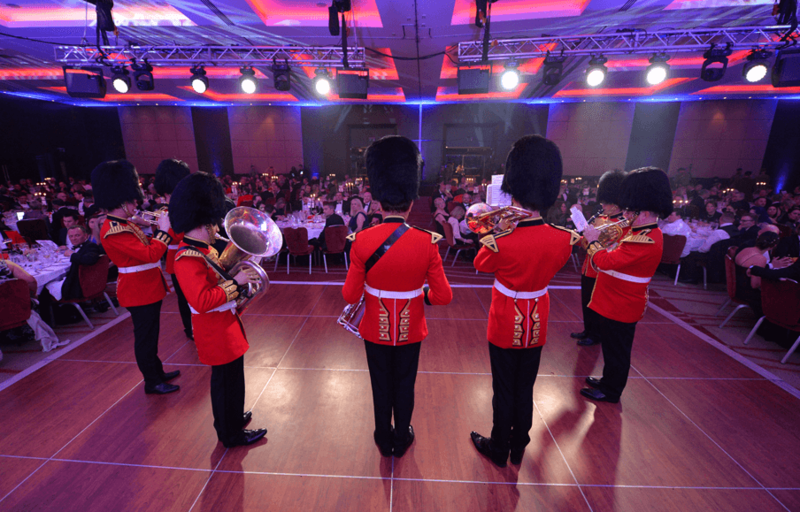 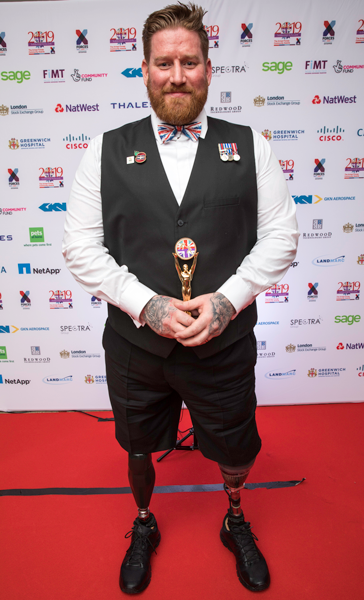 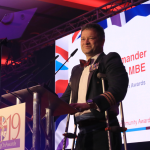 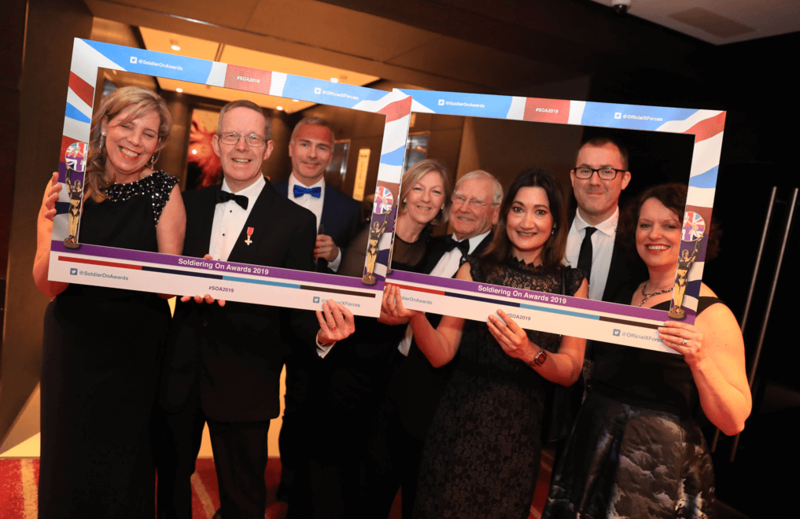 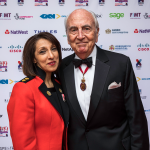 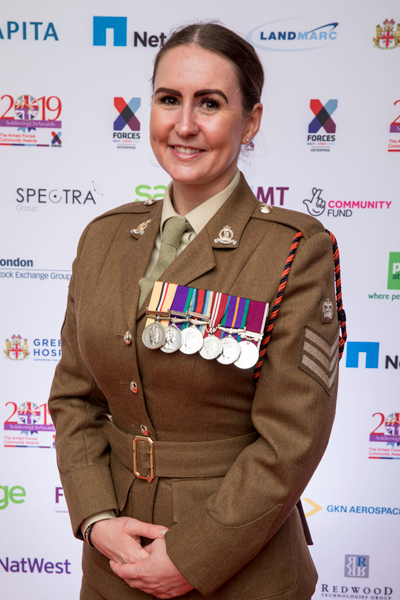 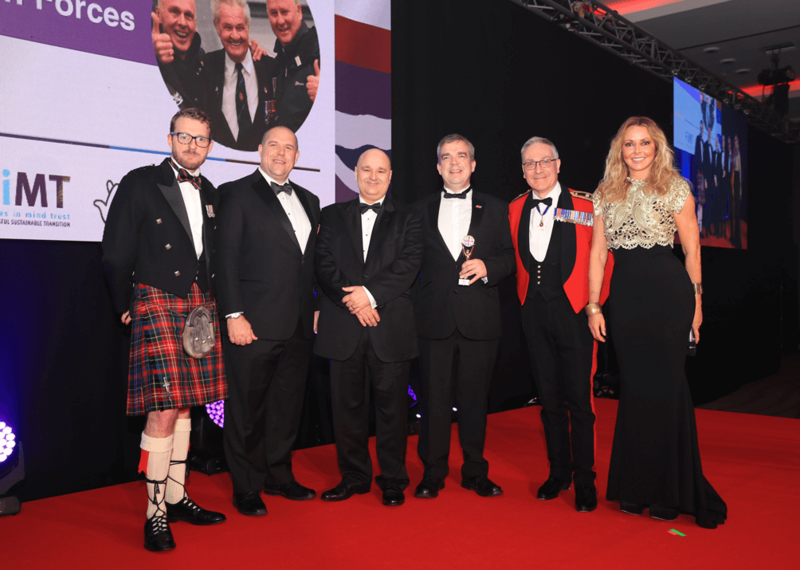 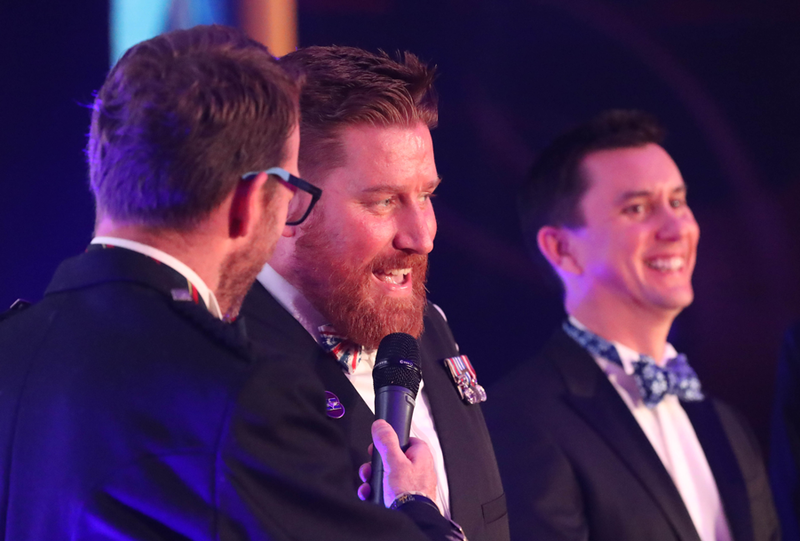 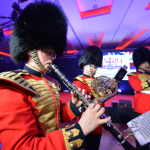 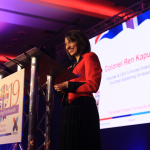 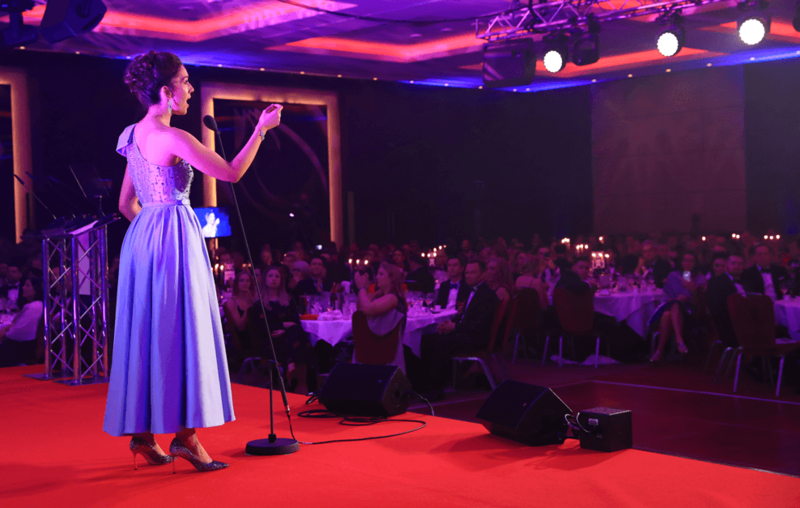 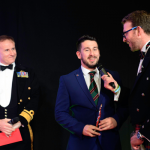 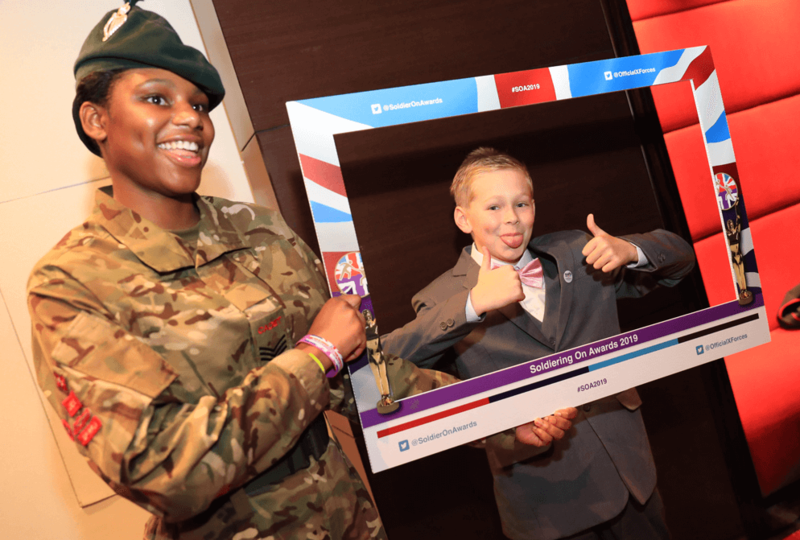 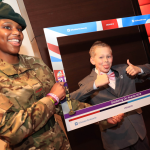 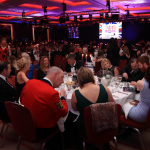 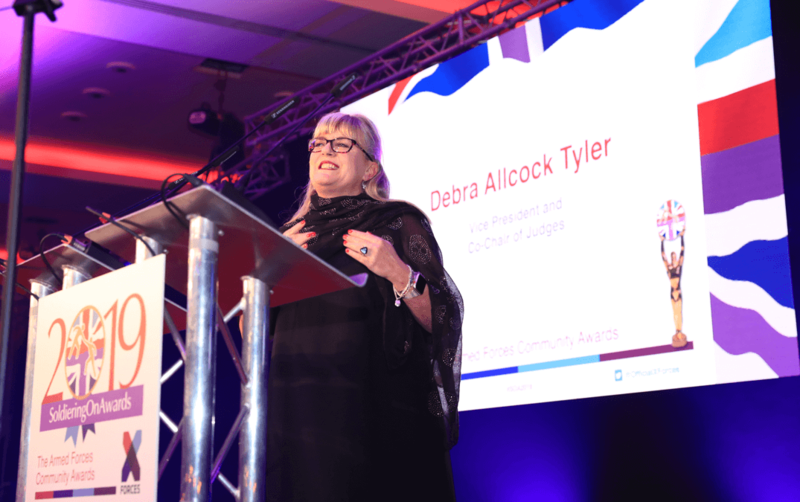 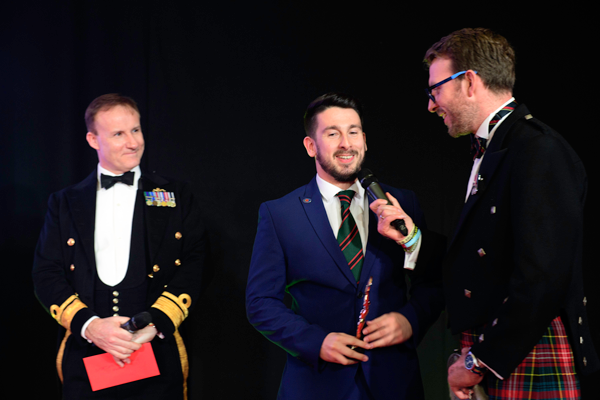 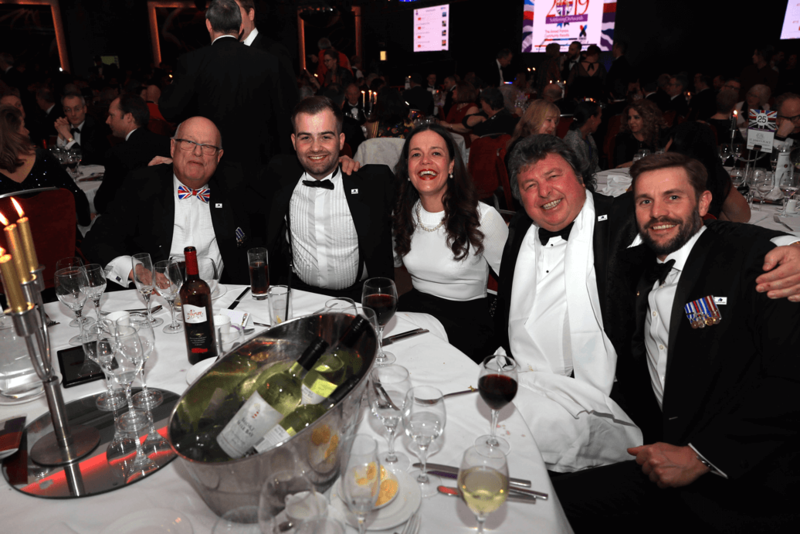 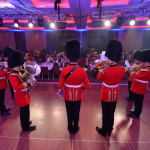 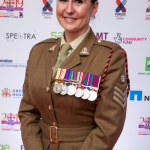 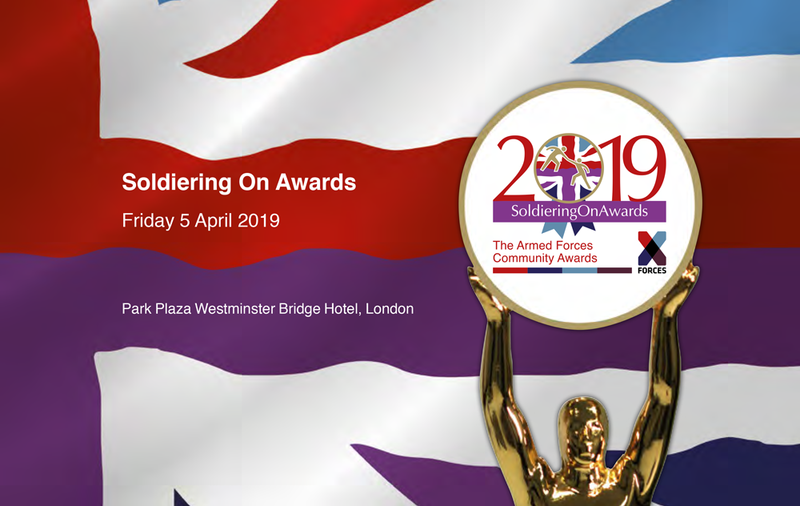 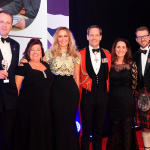 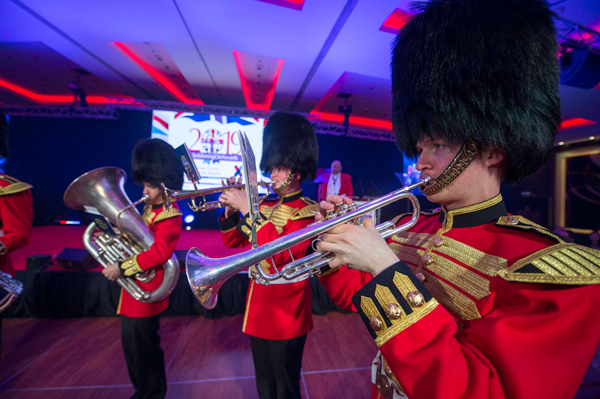 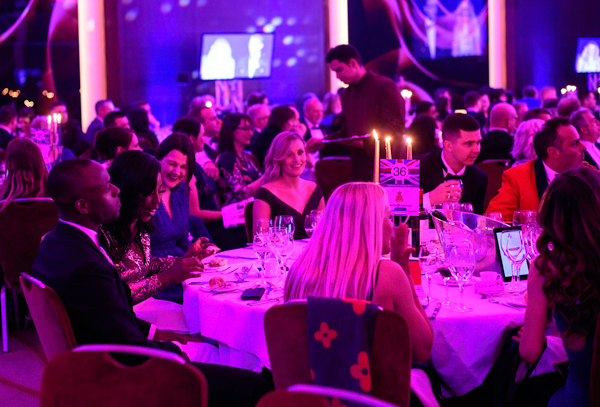 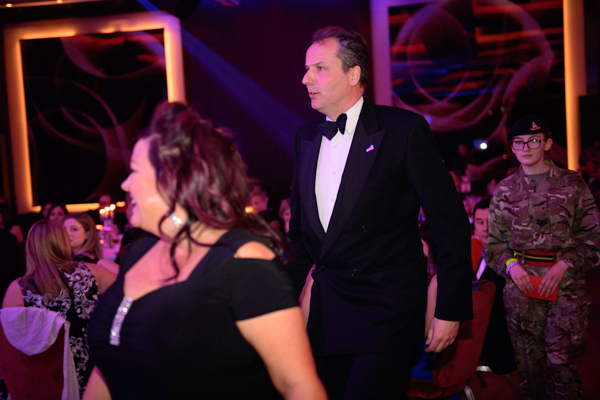 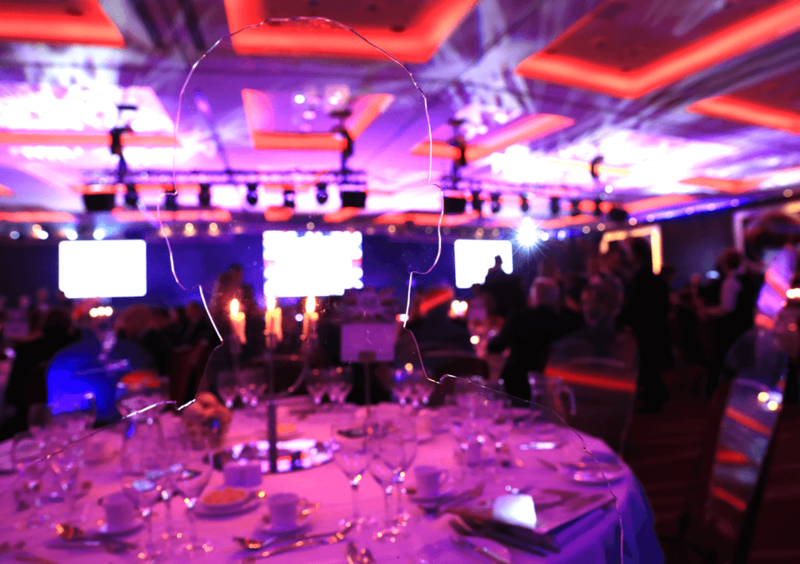 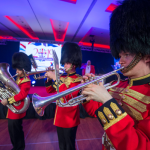 The Soldiering On Awards celebrate the achievements of the military community, by honouring individuals, veterans, their families and organisations that support the Armed Forces community, a natural fit with the X-Forces Enterprise (XFE) ethos. 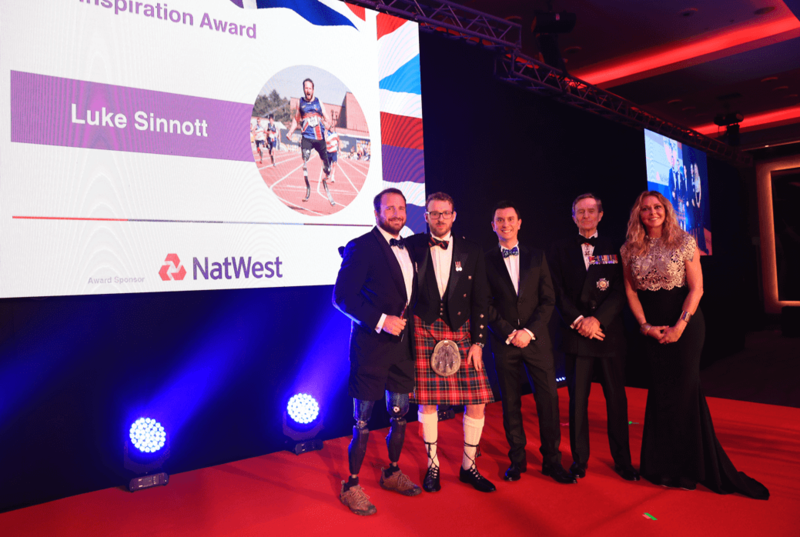 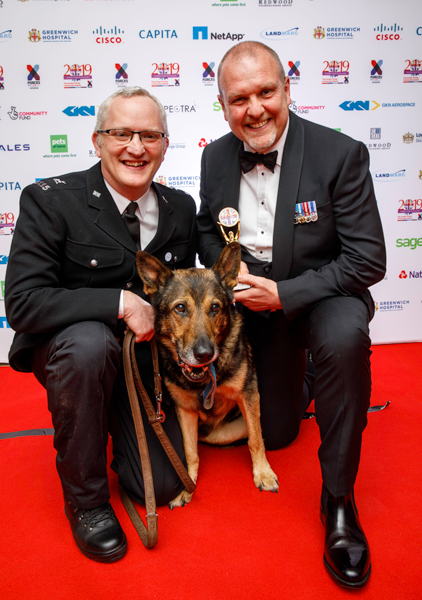 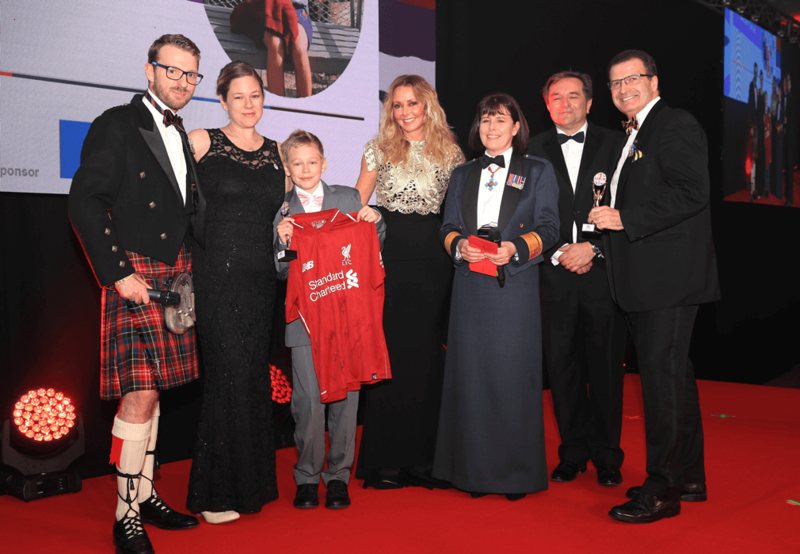 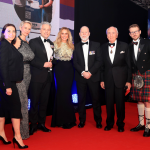 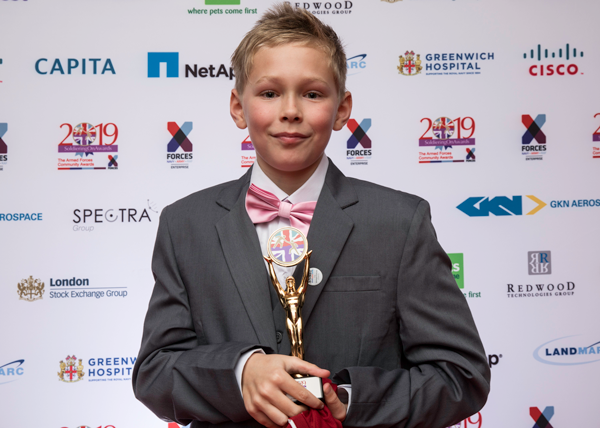 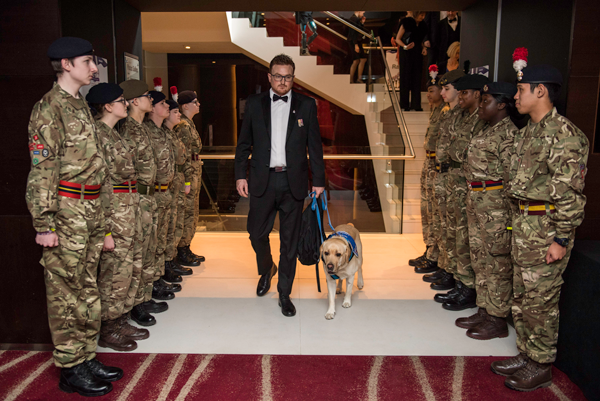 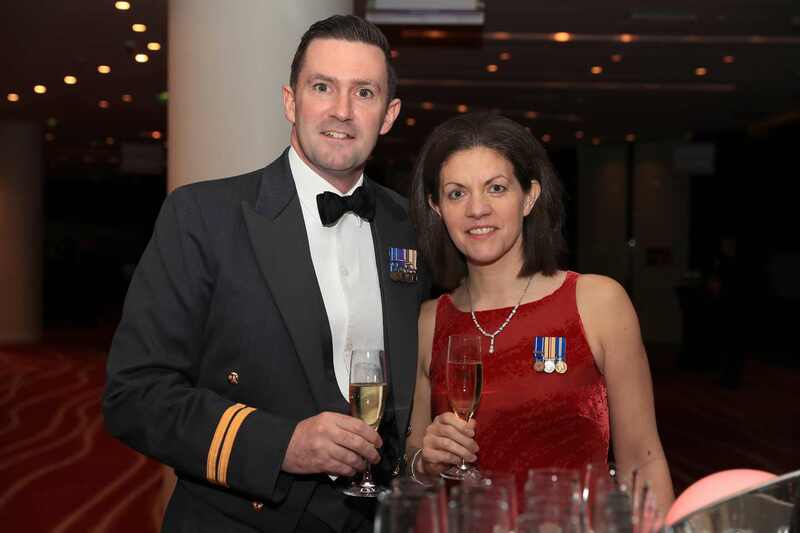 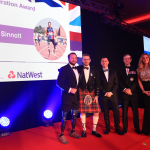 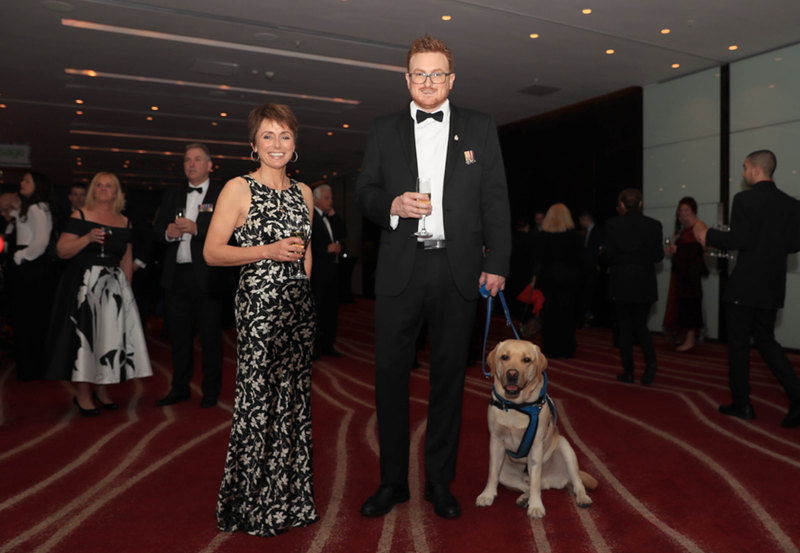 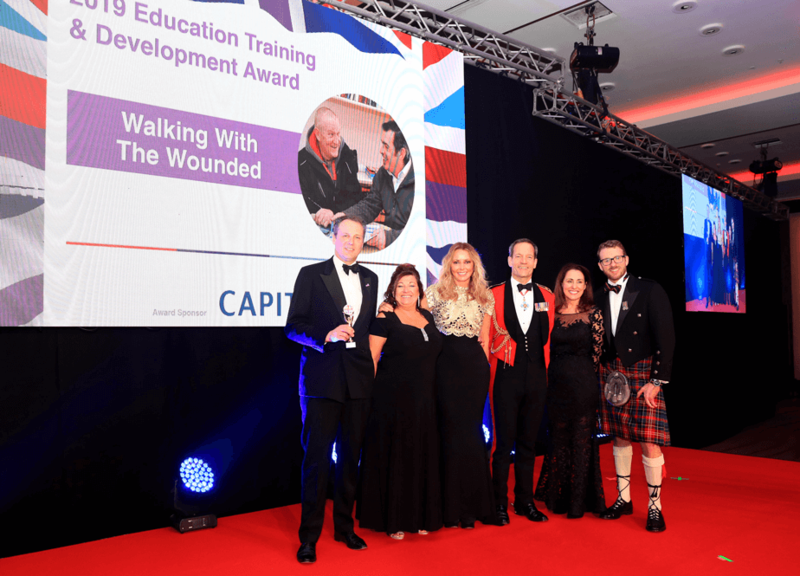 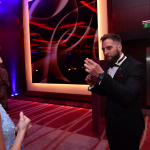 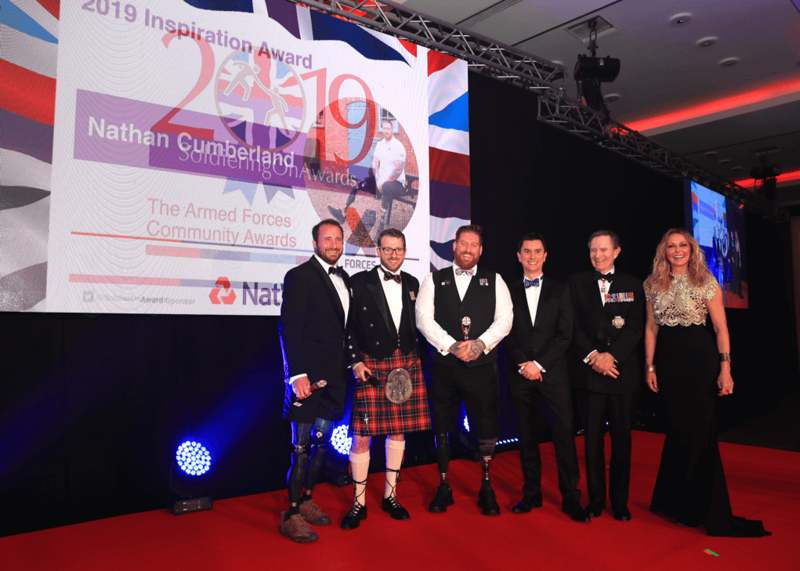 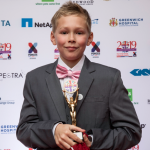 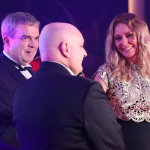 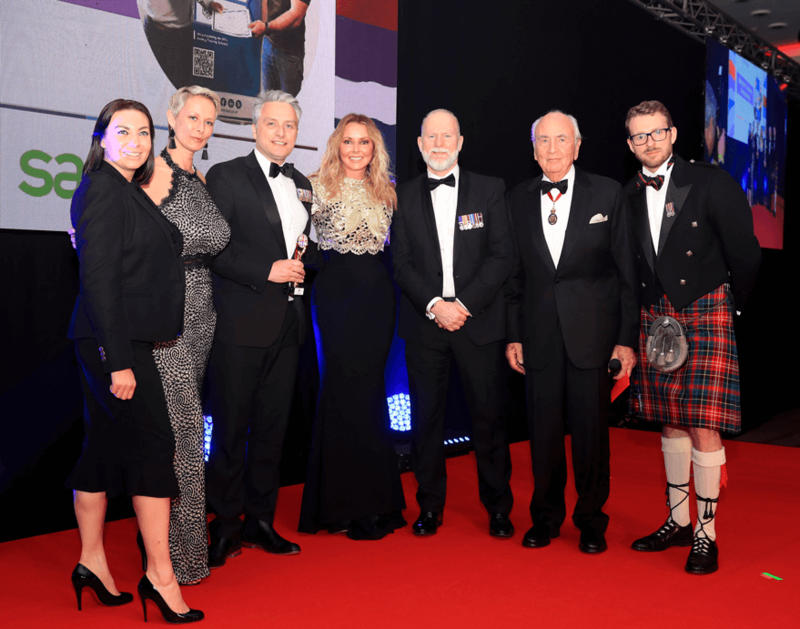 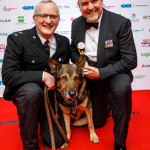 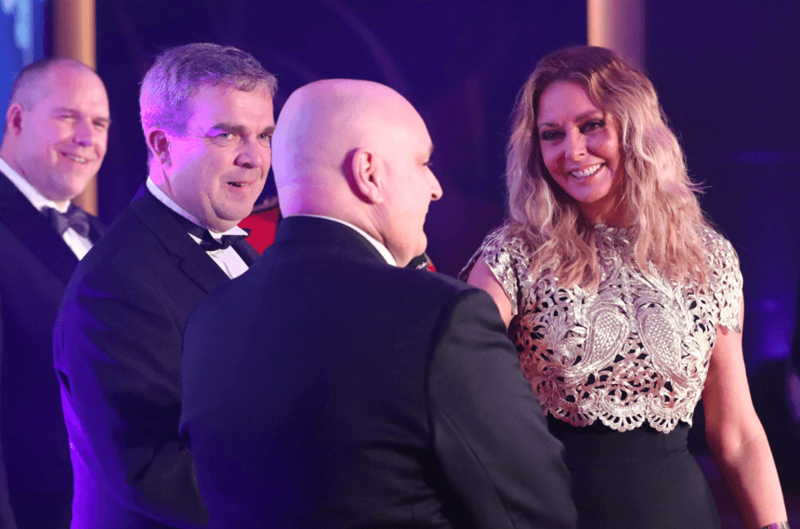 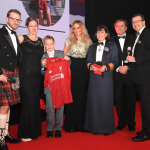 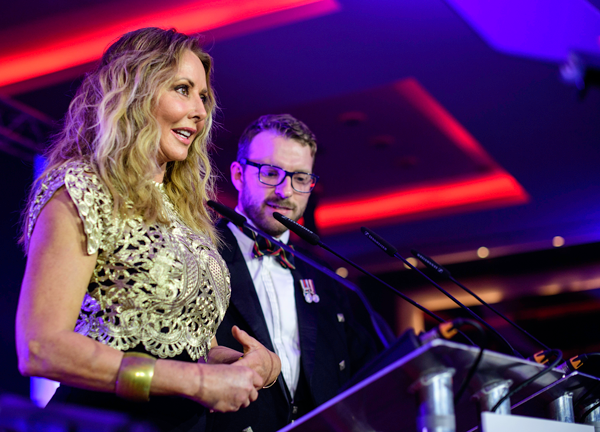 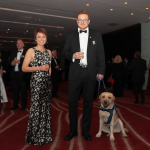 The Award Ceremony at the Park Plaza, Westminster Bridge Hotel on April 5th 2019 was an outstanding event, hosted by TV personality Carol Vorderman MBE, an Honorary Group Captain in the RAF, and former Royal Marine JJ Chalmers. 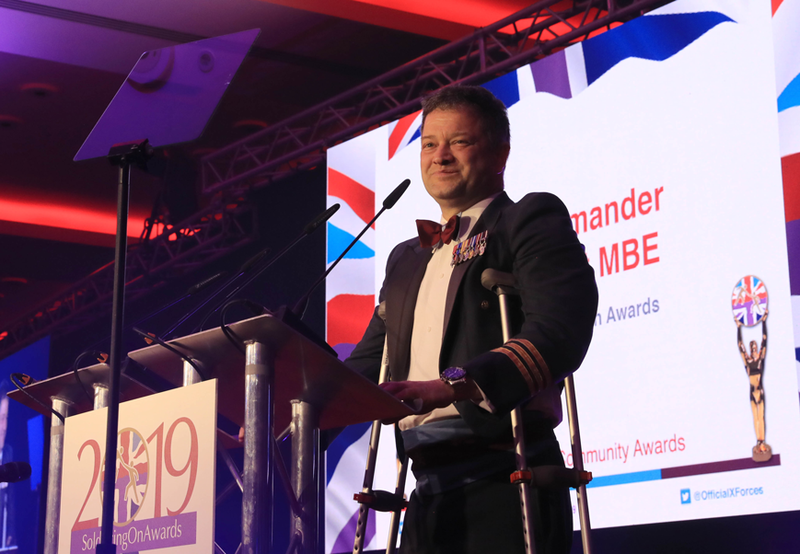 “It has been humbling and a delight to celebrate the achievements of the Armed Forces Community tonight, at this year’s Soldiering On Awards. 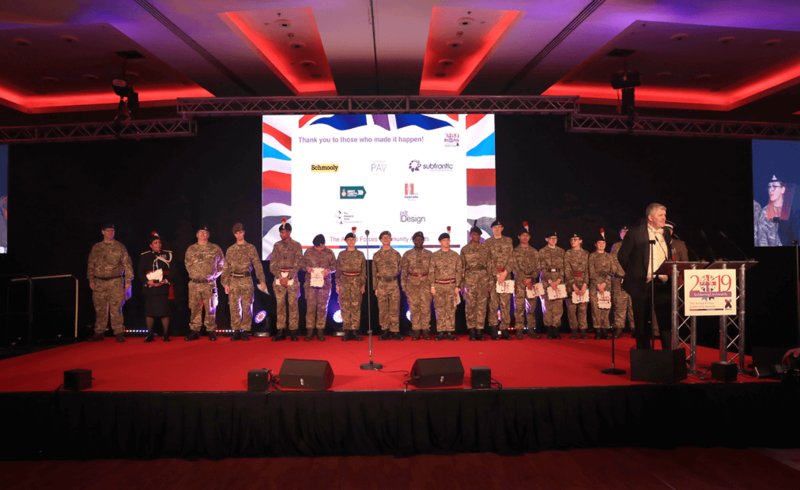 Each of the Finalists is a shining example to all of us, with their can-do attitude and valuable skills learnt in the service of our country. 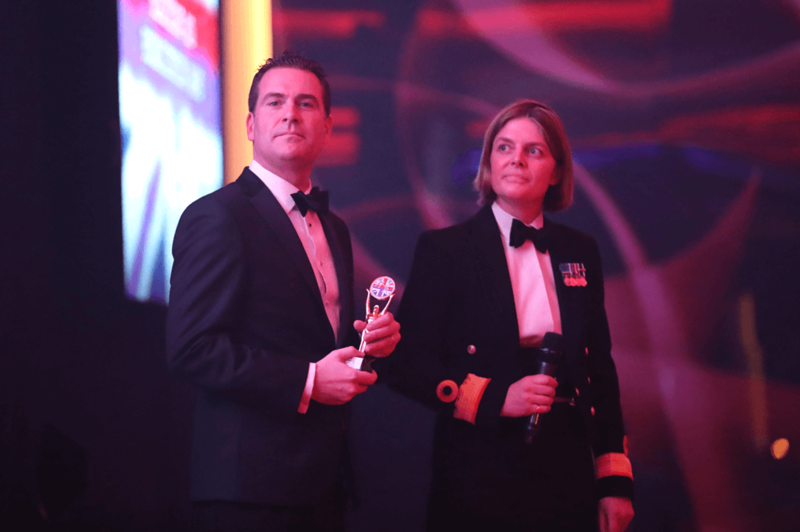 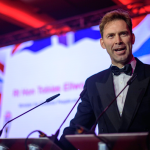 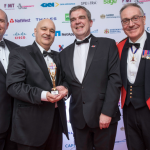 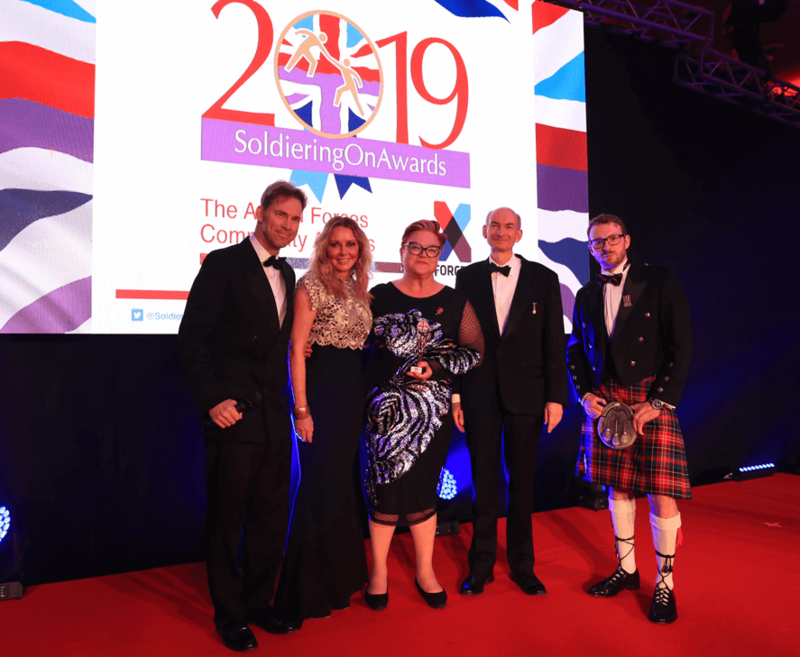 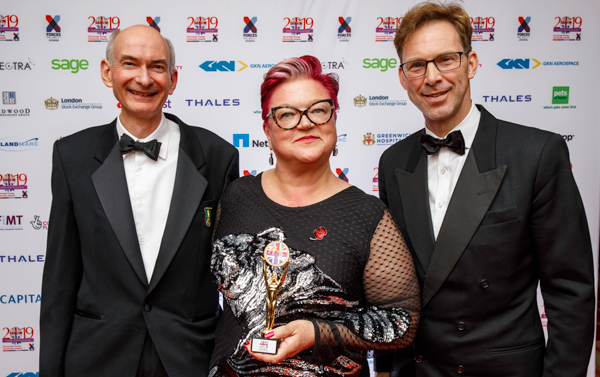 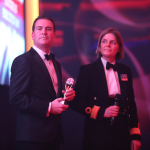 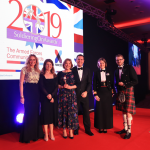 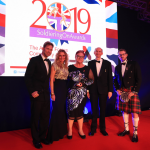 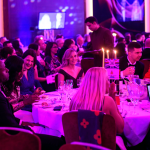 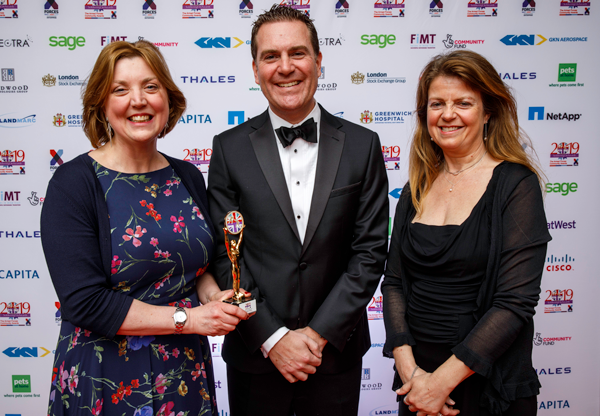 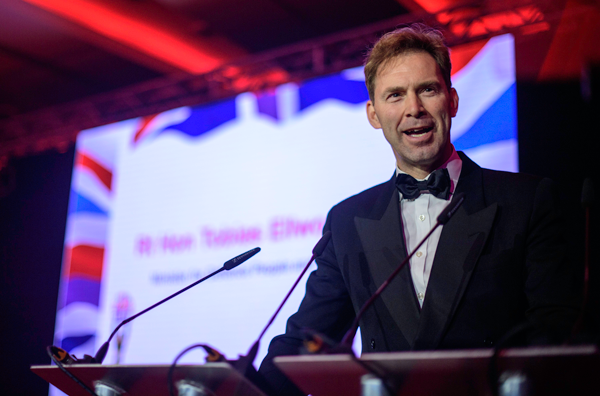 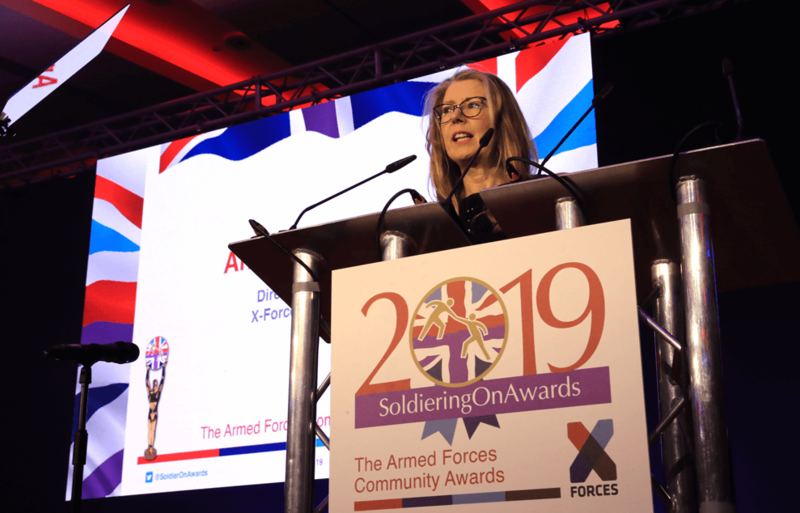 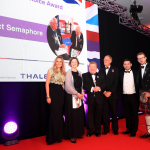 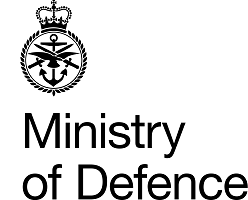 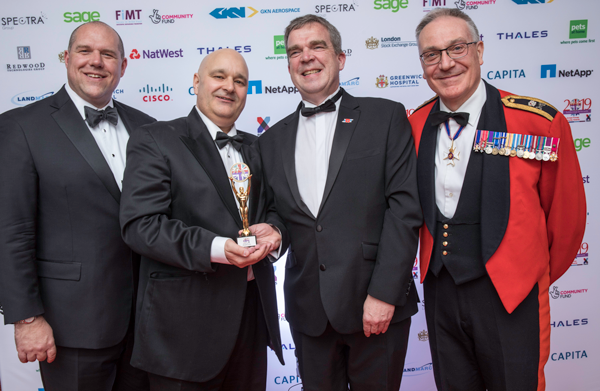 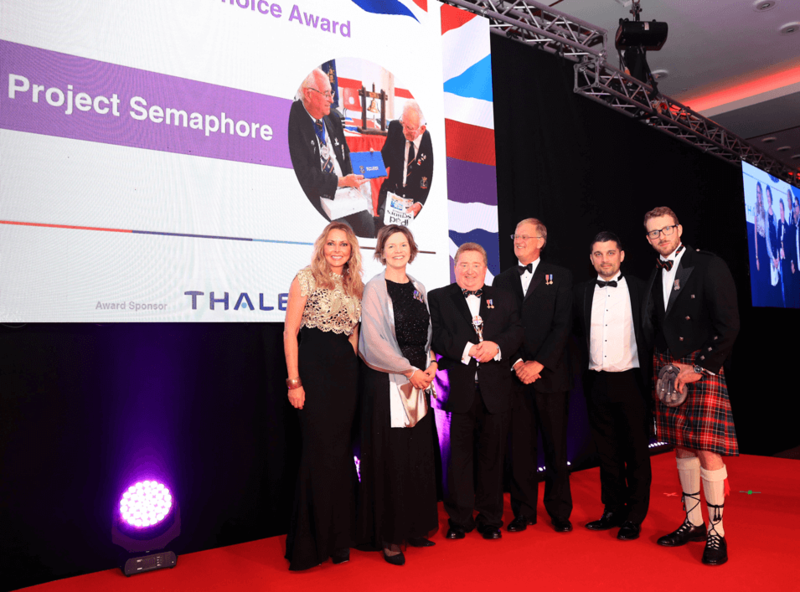 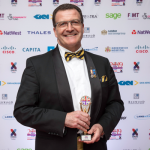 2019 is a milestone year for the Soldiering On Awards, which has evolved to become fully incorporated within X-Forces Enterprise (XFE) following the success of our partnership in 2018. 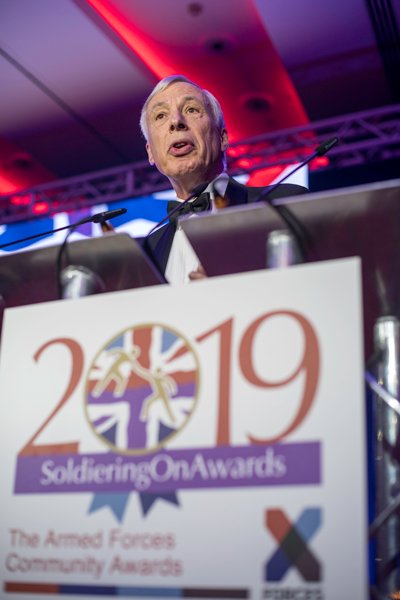 This means that tonight’s Award winners will be offered on-going support; ensuring that winning a Soldiering On Award is not an end in itself, but the next step to empower and support the aims and goals of each winner”. 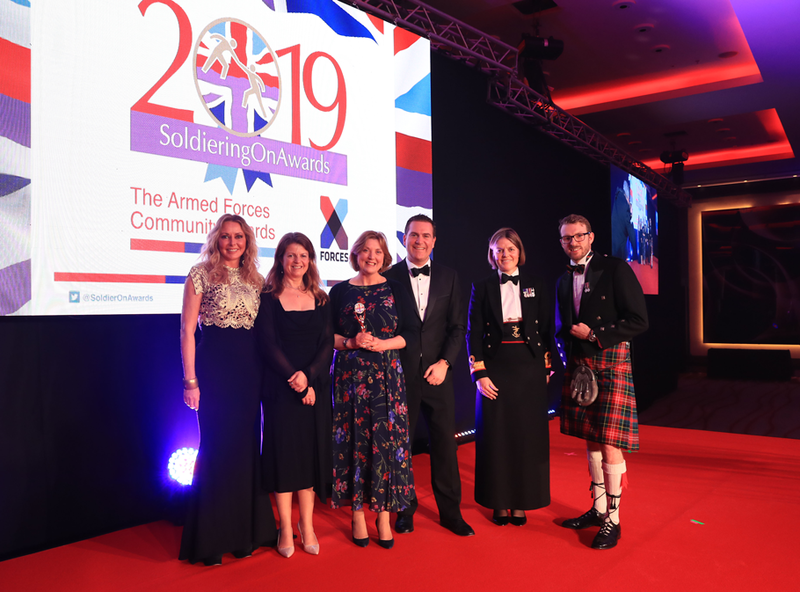 SOA judges awarded a special commendation for the 2018 Armistice project “There But Not There” which touched the heart of the entire nation and extended its reach internationally. 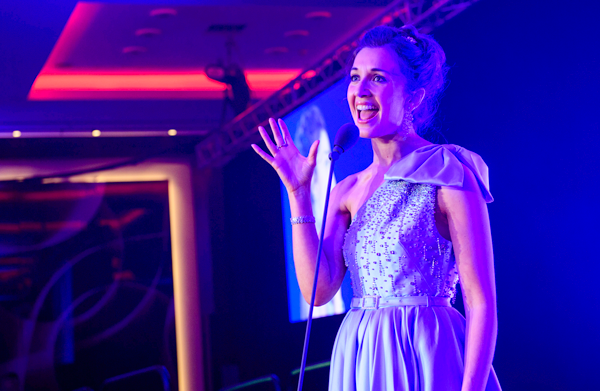 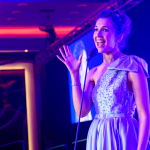 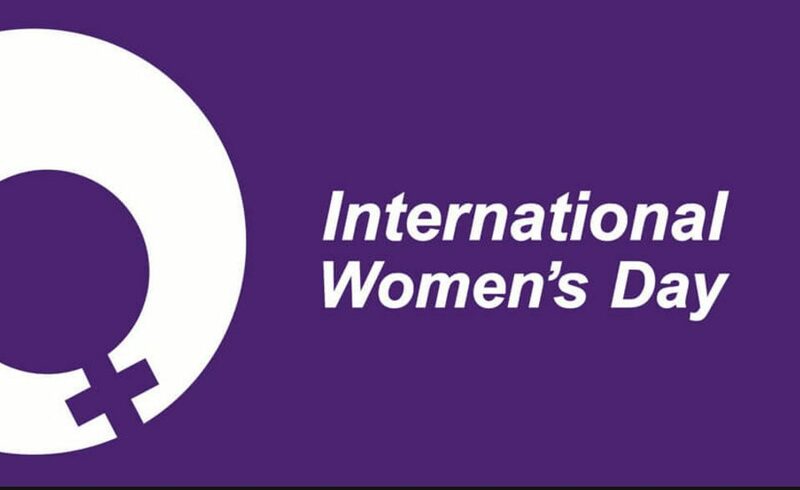 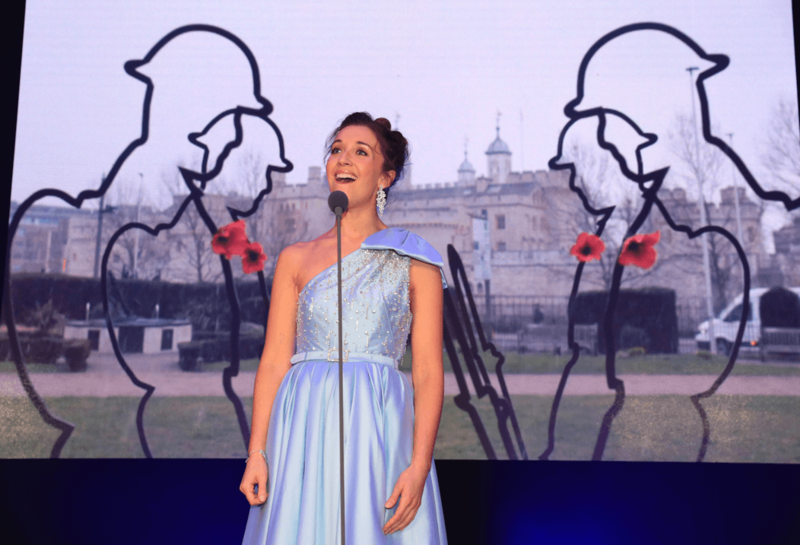 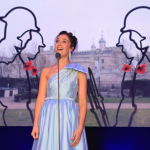 The 2019 Awards ceremony included a table of 12 seated “There But Not There” silhouettes and a video of the international collaboration was accompanied by Awards Ambassador for the Arts Carly Paoli singing “You Lift Me Up”. 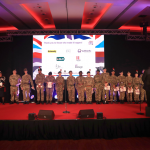 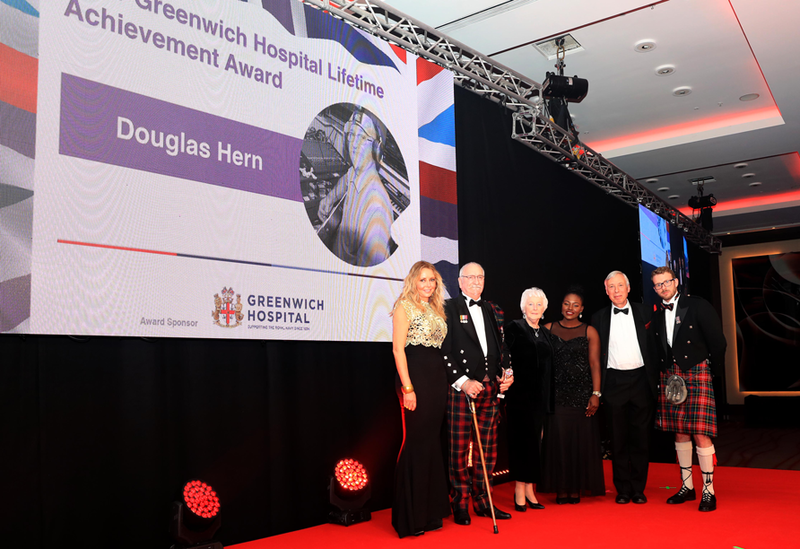 18 Army Cadets provided a guard of honour for guests and supported the evening activities, including escorting presenters and winners to and from the stage along with other operational duties. 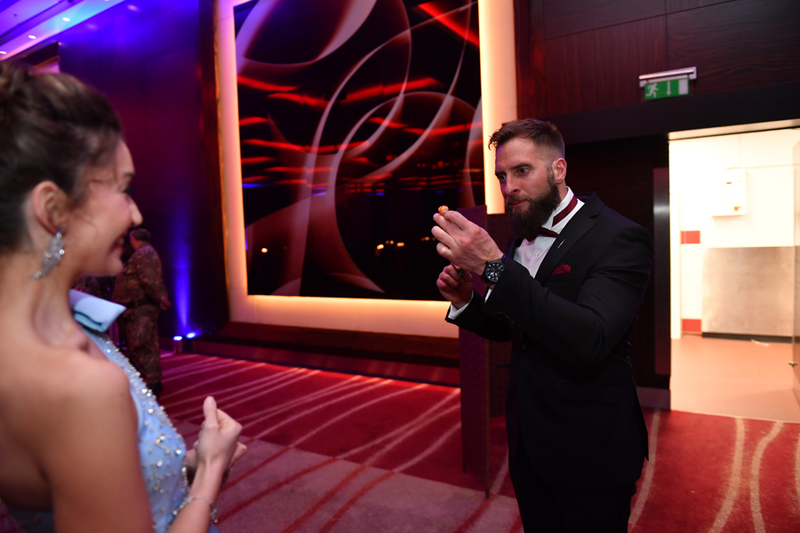 Guests were also entertained The Magic Marine, Steel Johnson, an XFE beneficiary. 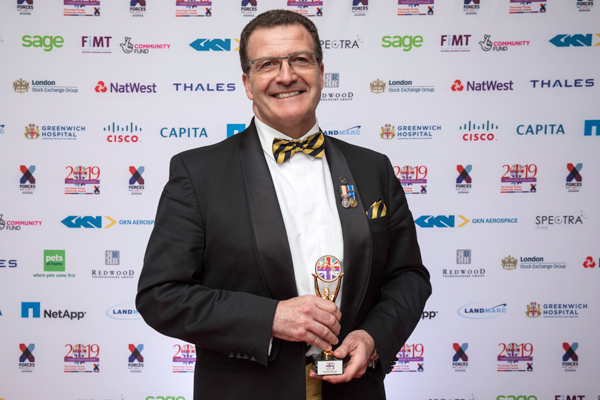 X-Forces Enterprise (XFE) believes that winning a prestigious award in any community or sector is an opportunity that should be maximised. 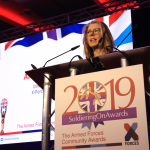 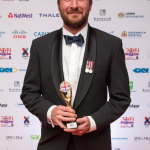 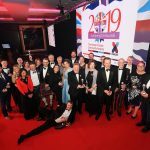 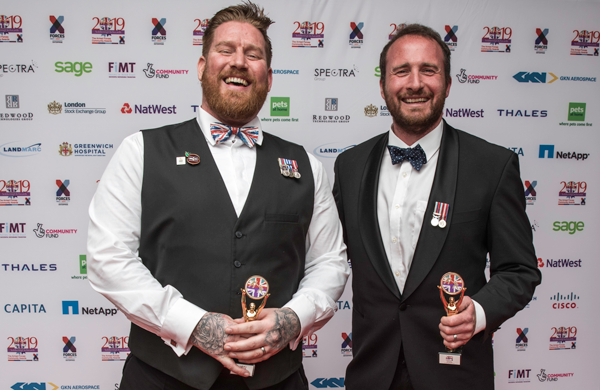 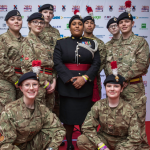 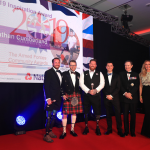 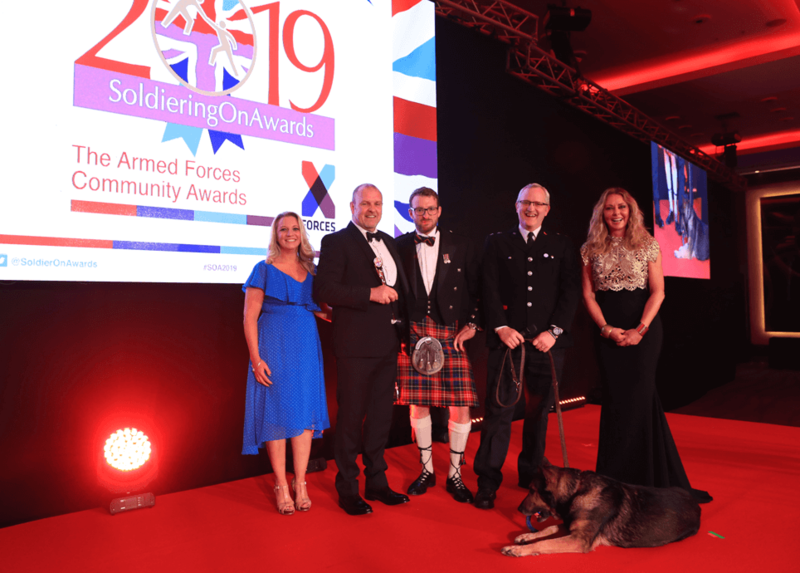 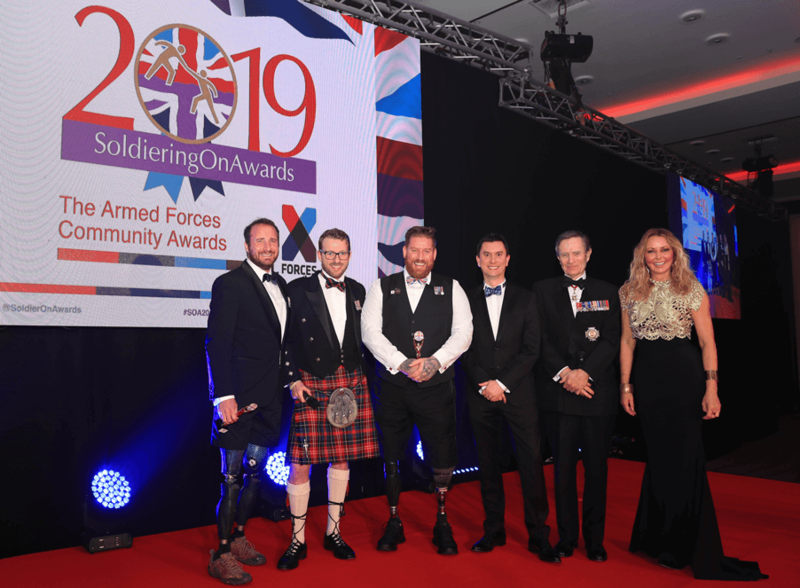 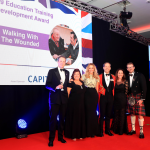 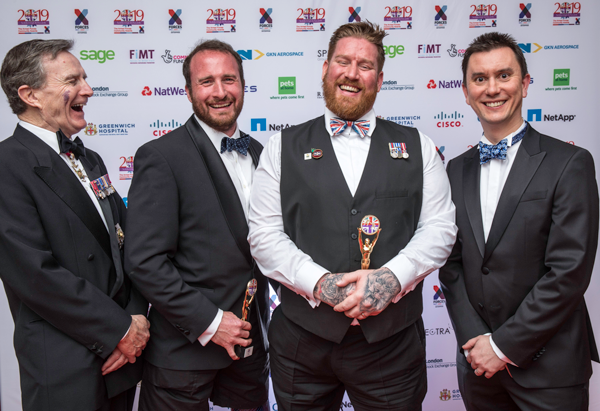 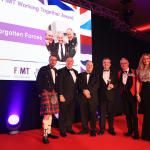 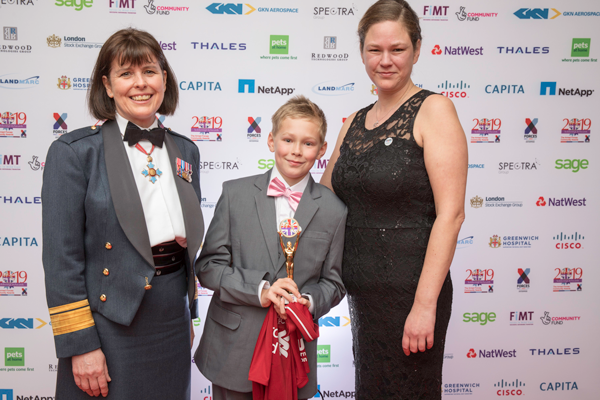 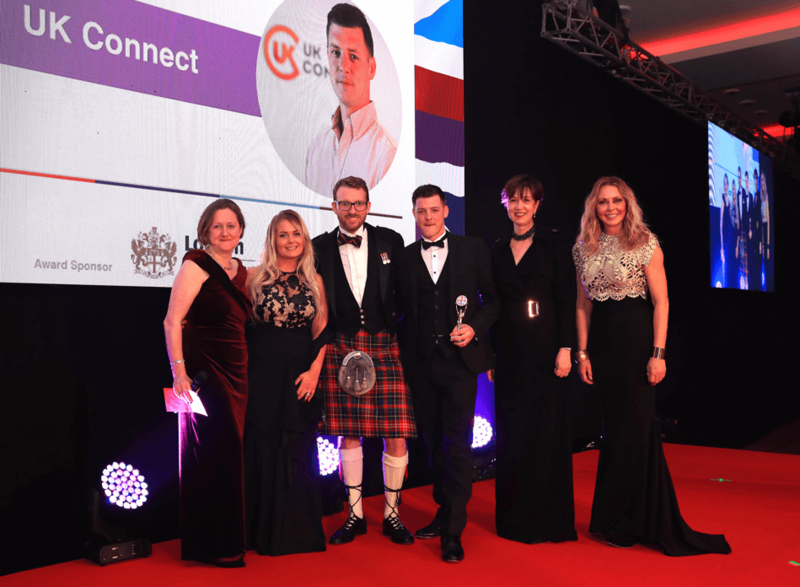 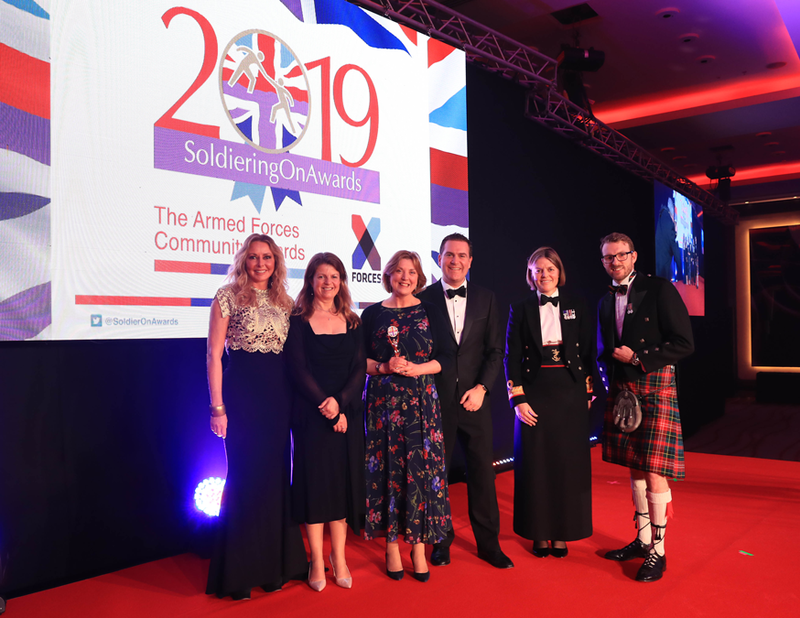 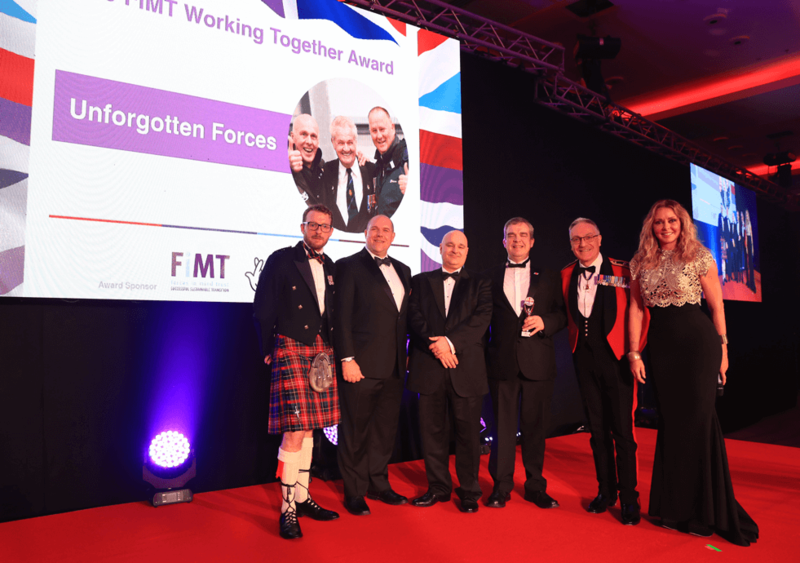 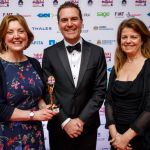 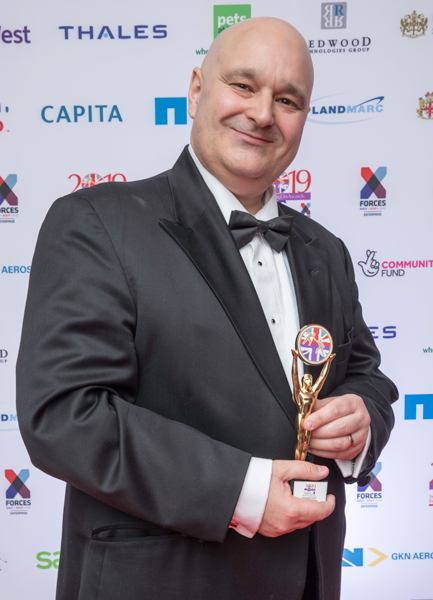 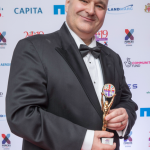 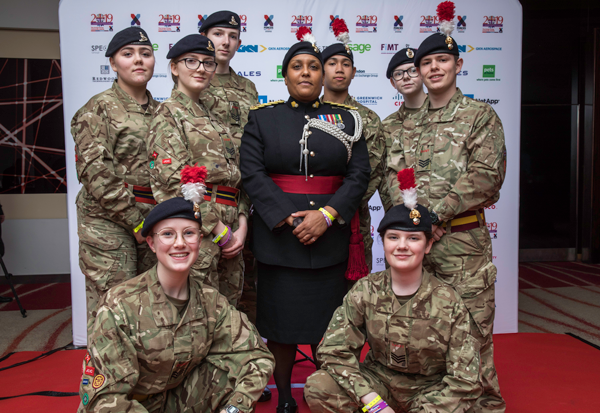 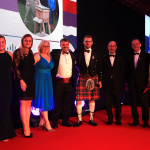 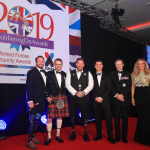 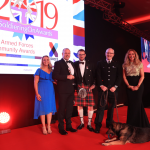 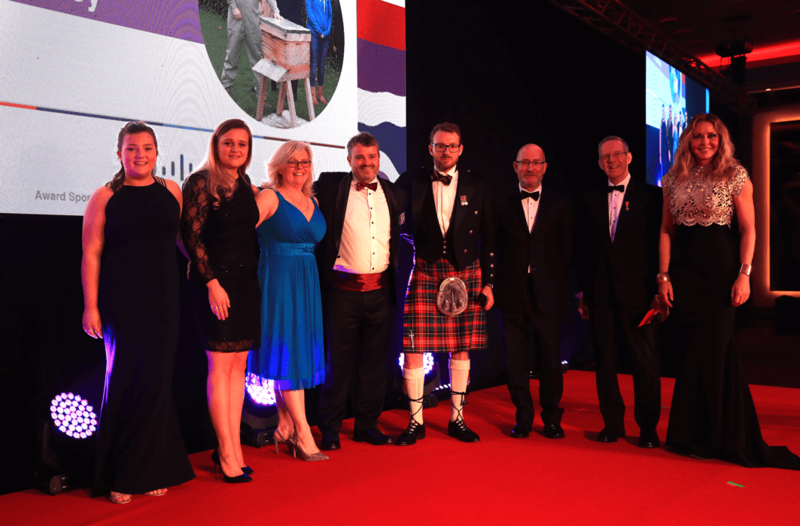 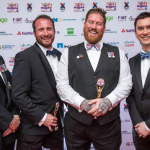 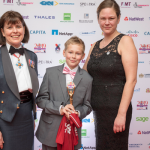 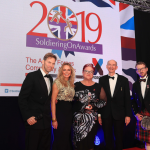 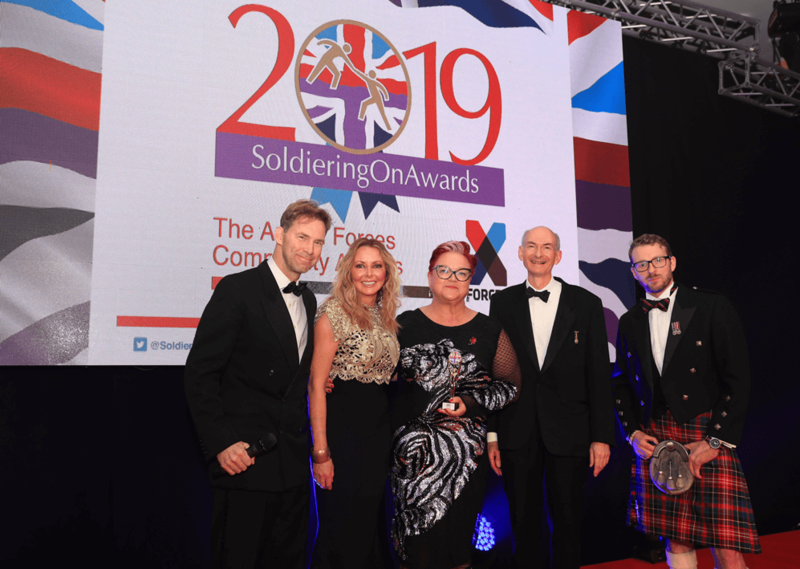 Within a support package called ‘3:6:12’, XFE pledges to help the 2019 Soldiering On Awards winners to grow and enable them to achieve their next objectives in the twelve months that follow by directing the resources and tools available within the XFE network. 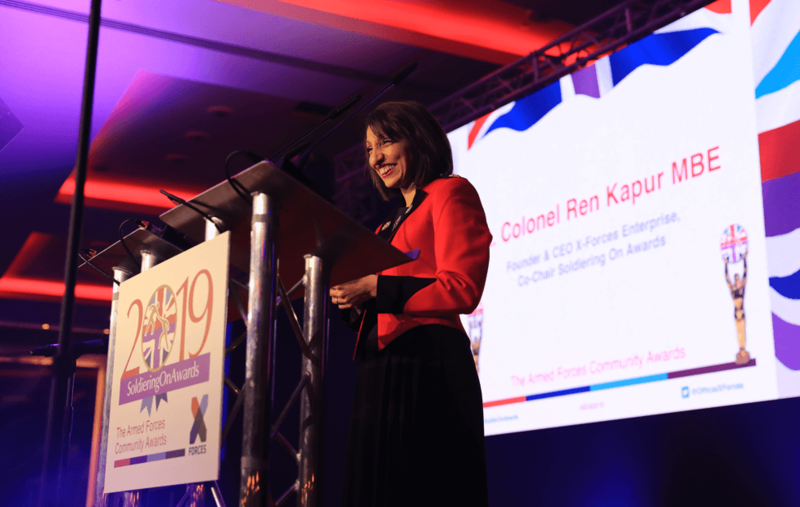 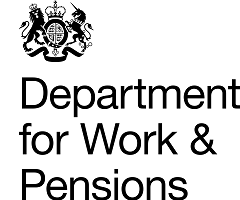 XFE’s 3:6:12 programme will bring the winner into the XFE family, and review their objectives at 3 months, 6 months and 12 months, when the batten will be handed to the next recipient. 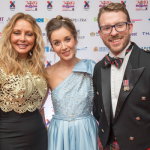 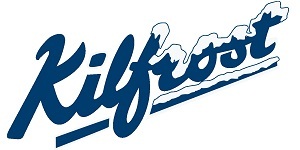 XFE will build on the extensive communications and promotion campaign for all Finalists, prior to the Awards ceremony, broadening their reach and their service/message/ endeavour – be that personal, charitable or enterprising. 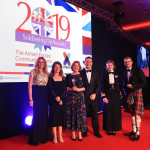 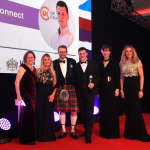 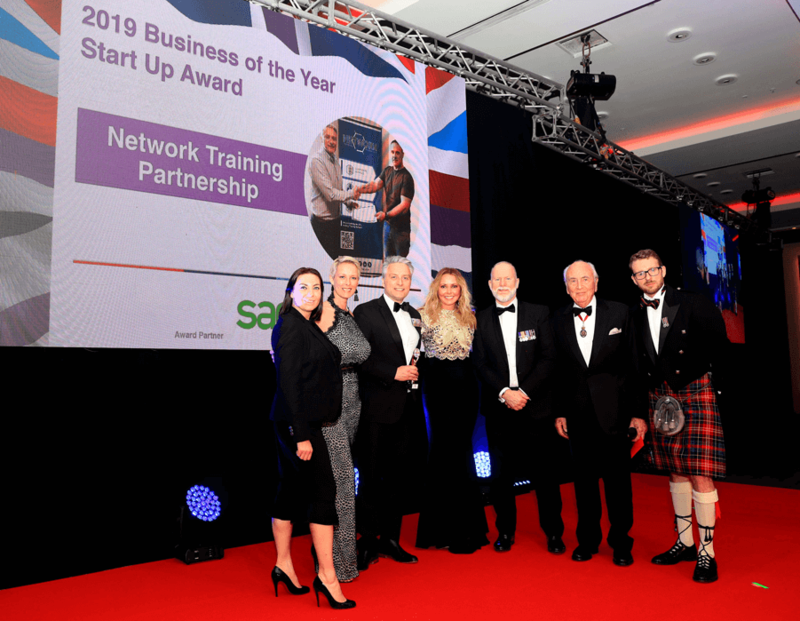 The SOA Winner will benefit from accessing the full range of services available throughout XFE including training, knowledge exchange, networking and communications; including introductions to relevant XFE partners across the corporate, government and charity spheres. 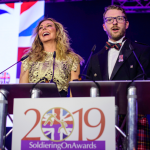 Winning a Soldiering On Award doesn’t end on the night; this is your year to shine. 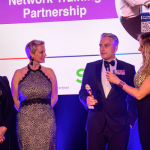 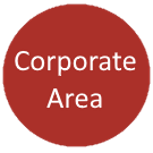 Network Training Partnership provides integrated training and recruitment solutions to the automotive, logistics and recovery industries.. with an additional focus on supporting the veteran community. 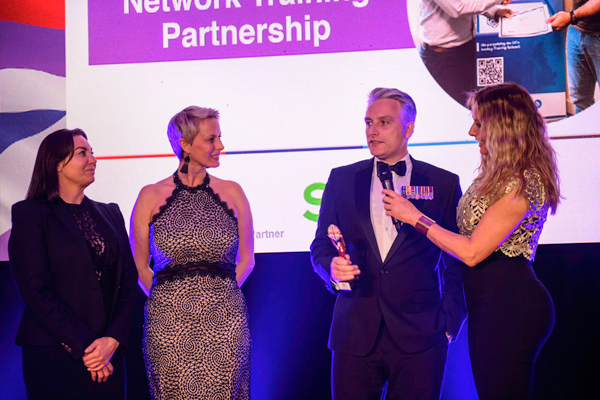 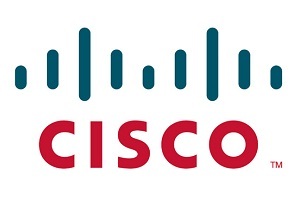 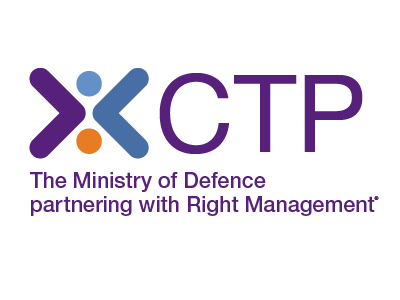 All instructors are ex-military and Network Training Partnership provides free training and access to jobs. 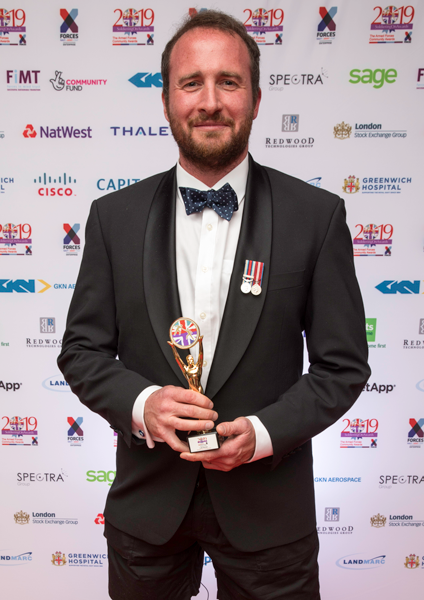 UK Connect Ltd was founded by former Soldier PJ Farr to provide broadband connectivity to previously unconnected locations, such as new building sites. 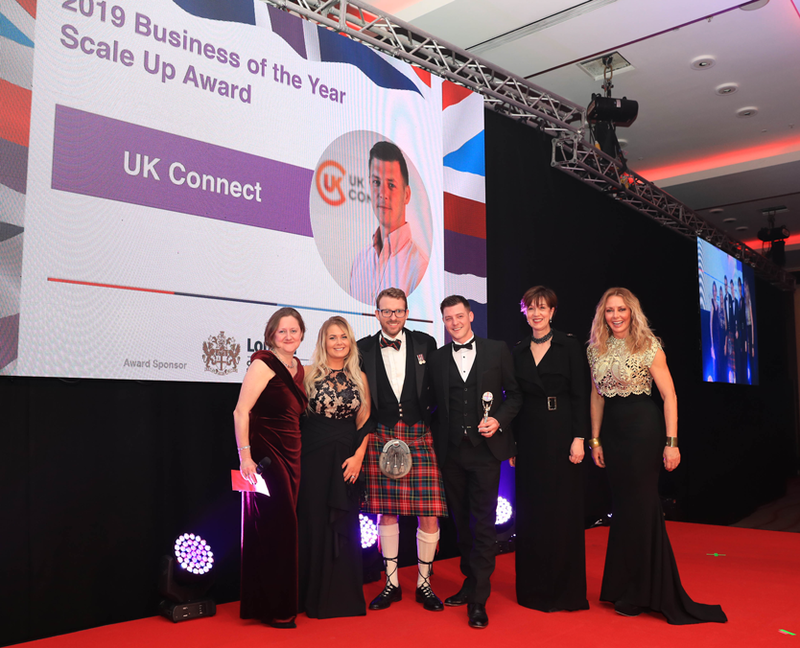 Realising the battlefield is better connected than some areas of the UK, he started his business with just £1000. 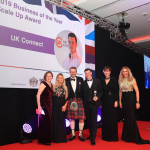 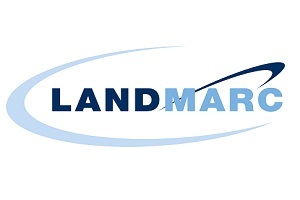 It has undergone exceptional growth, become an industry leader, secured contracts with FTSE 100 companies and is now turning over more than £4-million. 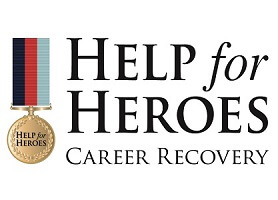 When he retired from a 32-year career in the military and police force, John Geden was suffering from complex-PTSD. 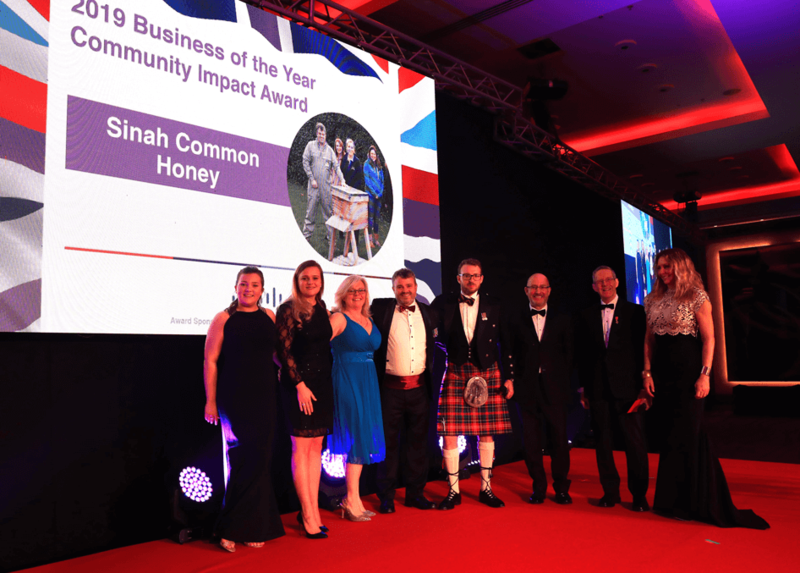 Struggling to find civilian employment, he decided to take his love of bee-keeping to business and Sinah Common Honey was born. 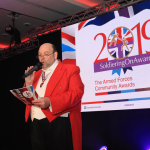 John now manages 200 hives, produces two tonnes of honey and runs beekeeping courses for veterans. 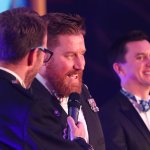 He’s about to launch a cosmetic product, with the proceeds going to military charities. 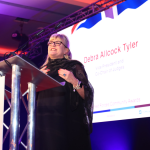 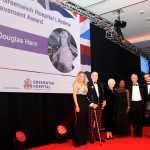 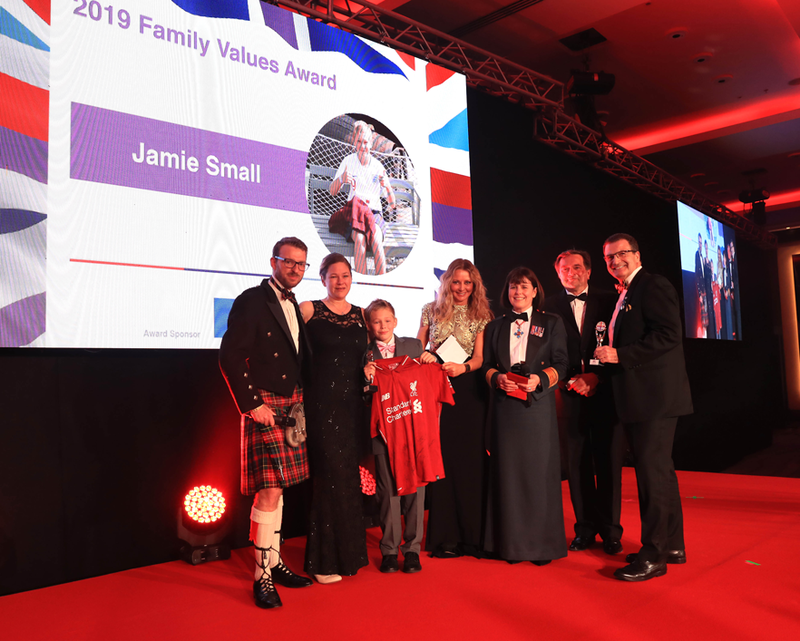 “I was thrilled to be even nominated for this award, ecstatic to have reached the Finalist stage and so you can imagine just how I feel to have actually won. 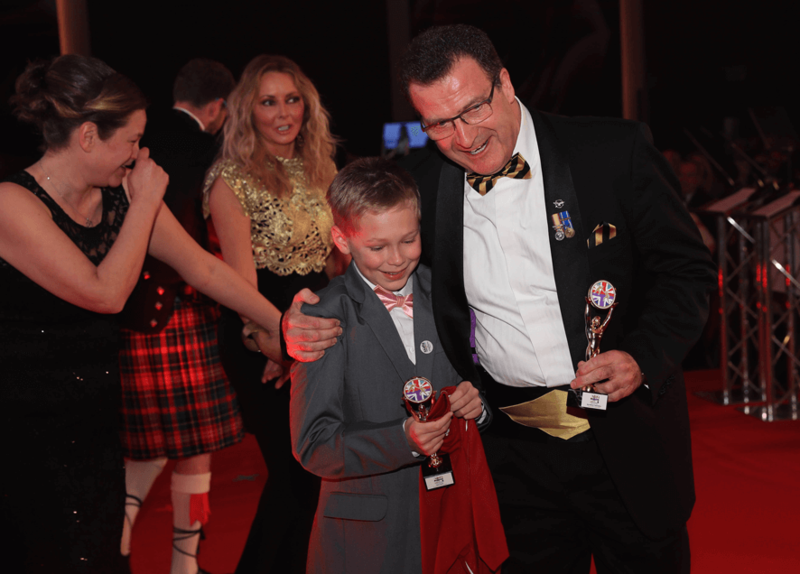 That is even more special when I consider the strength of the competition in the category. 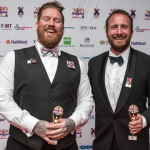 Owned by RAF veteran James Wilthew, The Afghan Rug Shop is the only retail shop outside of Afghanistan purely selling the country’s unique handmade rugs. 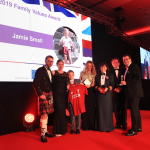 James sources, imports and sells quality crafts and helps local weaving families to have sustainable incomes. 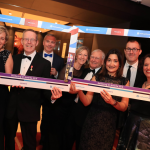 He is the only UK retailer to be accredited with a Label-STEP licence for Fairtrade rugs. 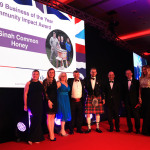 The Judges commended him for his international community impact, in supporting the Afghan families with whom he works.